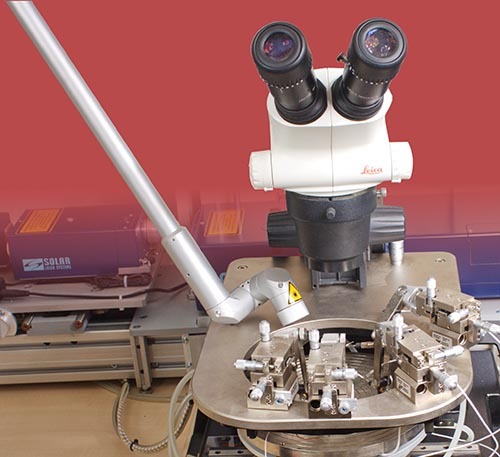 The LQ215 laser is built on the basis of a model produced for aerospace industry and combines excellent beam quality required for advanced scientific research with a highest reliability of industrial equipment. 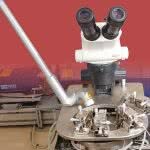 One more peculiarity of the laser optical scheme is that all the components operate at loads considerably lower than the admissible values. 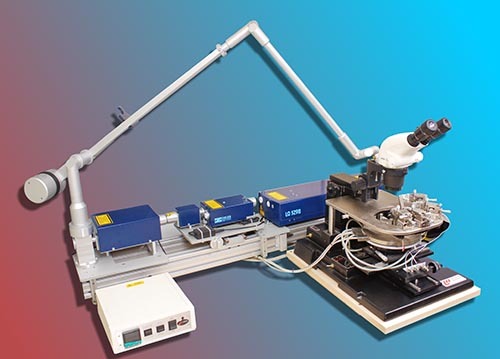 Such a smooth operation mode not only increases life time of the components but also ensures unique operational reliability of the whole laser. 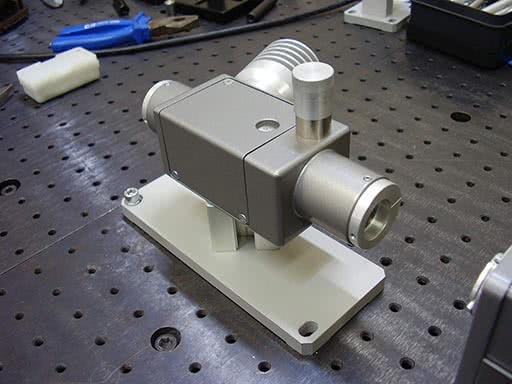 As a result, you can use the LQ215 laser for your experiments day-to-day and year-to-year having forgotten about repairs and other unpleasant operation costs. 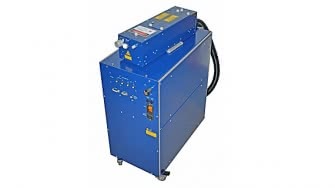 All the critical components of the laser are thermally stabilised which in combination with vibration-proof design ensures unsurpassed long-term output radiation stability. The efficient thermostats used in the LQ215 ensure warm-up time of less than 10min. 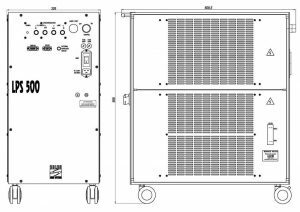 To reduce your time expenses on routine service of the LQ215 we provided flash lamp life time of more than 50 million pulses and foreseen easy and quick procedure of its replacement. 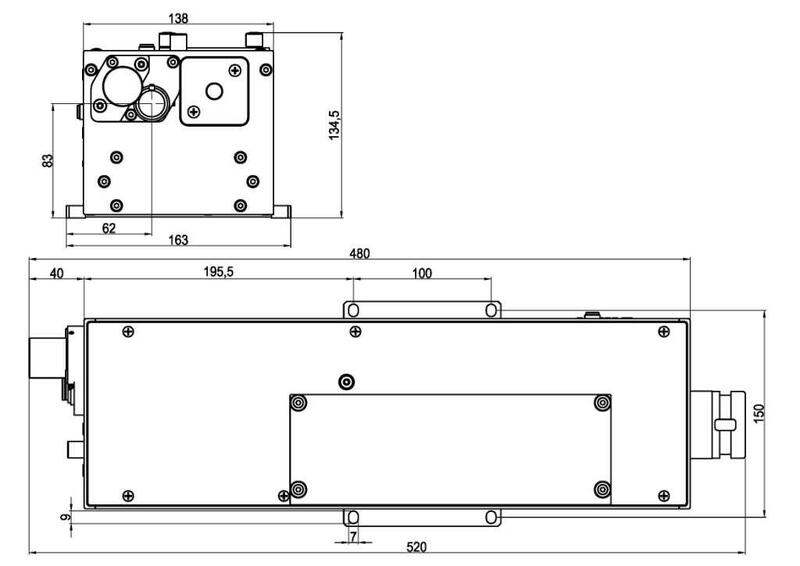 It should be noted that the laser design allows to replace the flash lamp without removing the laser head upper cover. 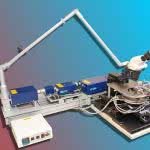 Such a technical solution considerably reduces risks of the optical components contamination as well as increases operational reliability of the device. 1) For the high-power version at 355 nm. 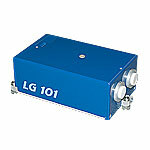 2) With the LG105 external fifth harmonic generator. 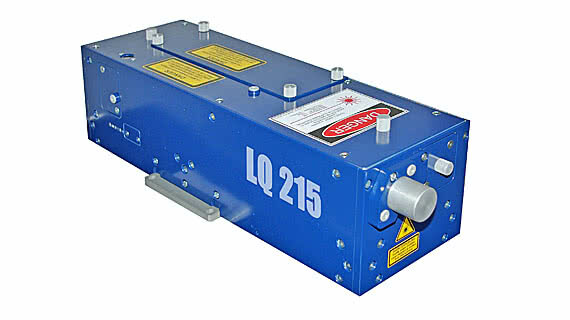 In the standard configuration the LQ215 laser has built-in SHG, THG and FHG. 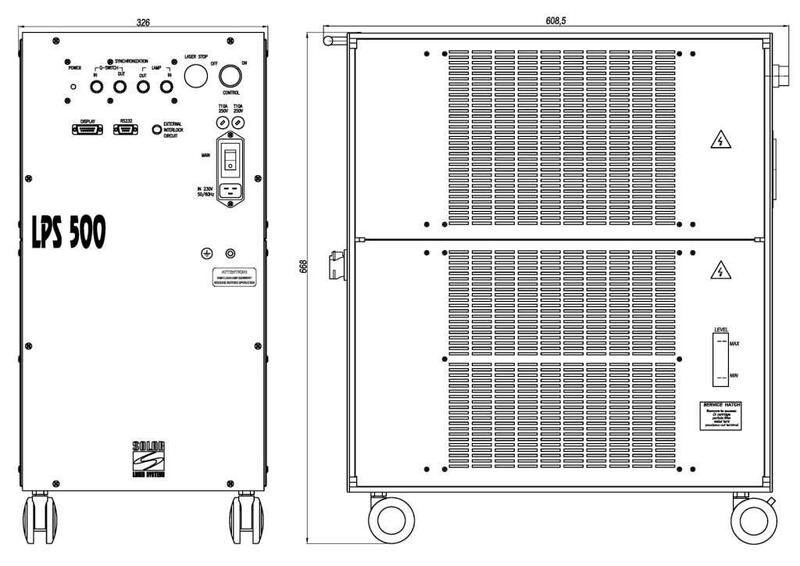 However, upon your request the harmonic generators can be supplied as external stand-alone modules. FiHG is available only as an external unit. 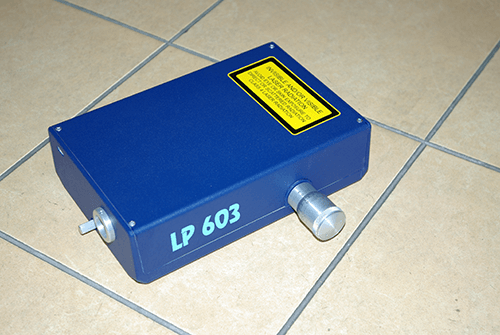 Upon your request the LQ215 laser can be supplemented with an optical parametric oscillator of the LP600 series. In such a combination you will have a source of continuously tuneable laser radiation within a wide spectral range (from UV to IR). 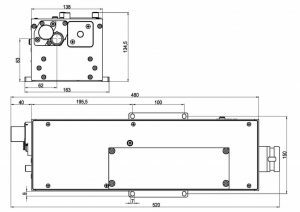 If you plan to use the LQ215 in laboratory experiments, as a bonus you will get unsurpassed operational reliability and minimisation of accompanying expenses. 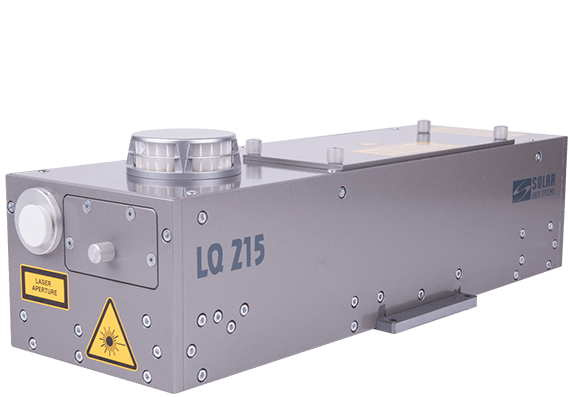 If you are attracted by the reliability of the LQ215 laser and you will use it for industrial or field applications, in addition to a highest reliability you get beam quality conventionally available only for high-precision laboratory equipment.